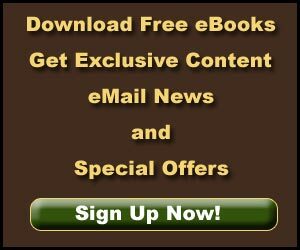 Lava Beds Caves – Book Review - Explore! 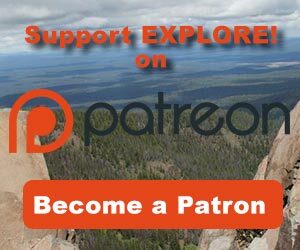 Lava Beds Caves – Book Review - Explore! Lava Beds Caves by Charlie and Jo Larson . . .
the human history of the area from early native visitors, the Modoc Tribe, an 1888 encounter with a bear and the legacy of J.D. Howard who explored many of the caves. the natural history of lava tubes, how they form and how they evolve over multiple volcanic eruptions. As long as that list is, it barely touches the 400, plus, known caves in Lava Beds National Monument. Of course, most of them have never been described at all. 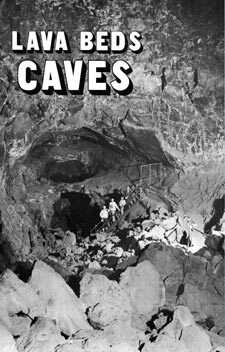 The book concludes with some additional information on the types of lava common to the area and a glossary of terms associated with lava tube caves. This book is essential to your visit if you’d like to understand the cave systems, how they were formed and how to safely explore them. I highly recommend it. The book is available for purchase through Amazon.com. This book review was written by Jerry Haugen, Pathfinder, and is ©2010 Global Creations LLC. All rights reserved.